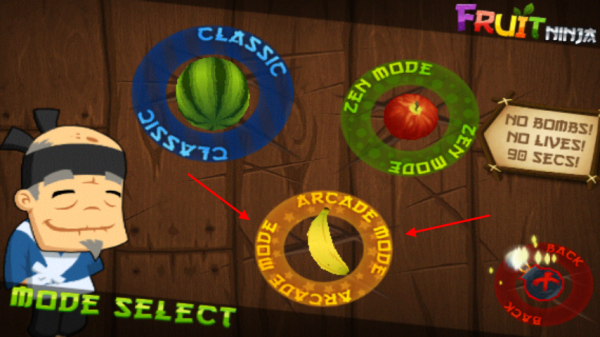 We’ve been waiting for “Arcade” mode on Fruit Ninja for months now and today, it went live in the Android market. For those of you with the game already installed, all you have to do is manually update it and your entire day will be complete. This new mode gives you power-ups through bananas like frenzy, double-points, and freeze to make the game even more addicting. In fact, they teased us with “Arcade” mode from day 1 on Android and has been the single thing keeping me from obsessing over it…I guess now my life is complete? Motorola Clarifies Stance on Bootloaders, Looks to Partner With Developers?